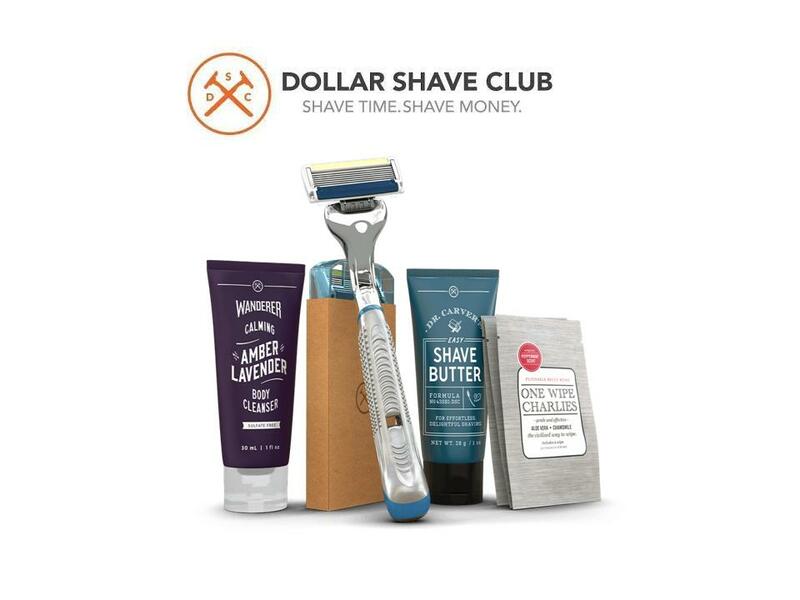 Dollar Shave Club was created to provide men with affordable quality razors and high quality shaving products that contain essential oils; to help men get a smooth and clean shave and prevent painful razor burn, without breaking the bank. Many men’s shaving products made with natural oils cost $25 or more, yet Dollar Shave Club offers the same high quality shaving products for a fraction of this cost. Razors for $1.50 a piece that normally cost $3 to $4 each. Dr. Carver’s Pre-Shave Oil that contains natural oils. Dr. Carver’s Prep Scrub to remove dead skin. Dr. Carver’s Shave Butter that helps the blade glide across your skin. Dr. Carver’s Shave Lather that contains for essential oils for a smooth shave. You may think these cheap razors are expensive as compared to store-bought products, but other similar quality shaving products sell for as much as $25 a piece. I don’t know how they offer the products so affordably. How Dollar Shave Club Works? 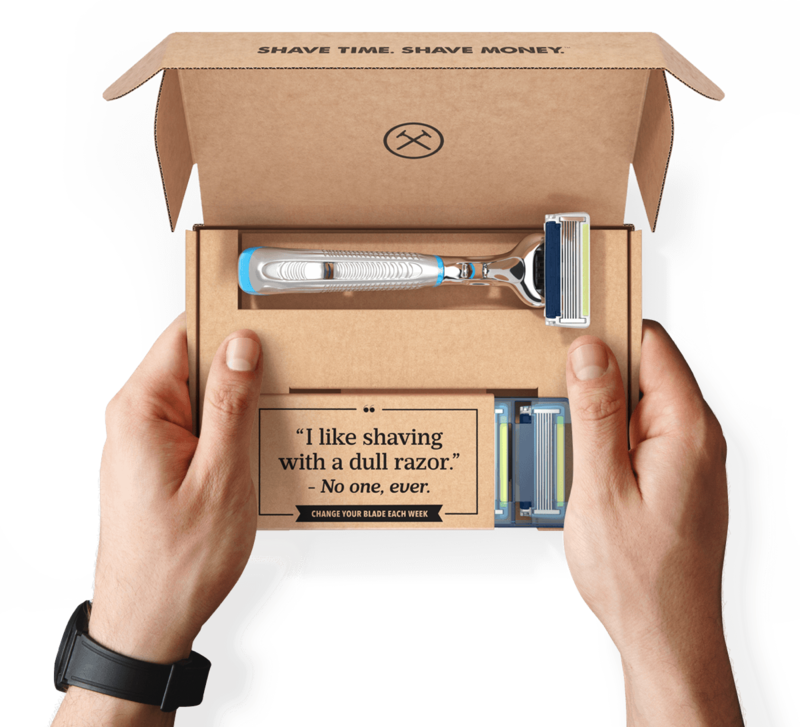 Dollar Shave Club is a simple to use subscription service that offers high quality men’s shaving products, natural skin products, hair products, and three different types of blades – six blade cartridge, four blade cartridge and a budget two blade cartridge. 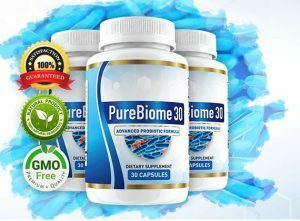 When you sign up you have several product options. Your shaving kit comes with a razor handle and four disposable razor blades, and instead of throwing the whole thing away after a few shaves as with most disposable razors, you keep the handle and just purchase new replacement blade cartridges. The handles are made of high quality plastic, and are weighted and balanced to feel natural in your hand to provide you with a great shave! Dollar Shave Club sells razors for less than national brands, and offers high quality natural shaving products made with essential oils for one third to one half of the price of other natural shaving products made with essential oils, by cutting out the retail sellers and shipping direct to you! The blades sell for $1 each for the basic 2 blade razor called the Humble Twin, and up to about $2 each for the premium 6 blade razor, called the Executive. When I first learned about DSC, I thought it was just for women, bit how wrong I was! I soon discovered many women use Dollar Shave Club razors and and Shave Butter for their legs. They say they get a smoother shave than with store bought razors and shave cream. What’s in the $5 Starter Set? The most popular shaving kit option for new users is the $5 Starter Set. With this set you can choose one of three shaving sets, each containing different shaving product options, and each set includes the premium 6 blade shaver. Click the image below to learn more about each of the starter sets, and she shaving products they include. 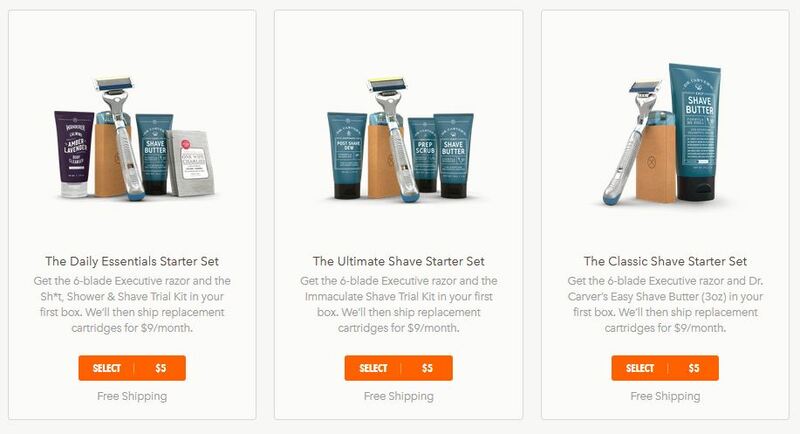 After you get the starter set, Dollar Shave Club will send you a set of 4 replacement cartridges each month. You can get the Executive Blades for $9, which is the highest quality 6 blade cartridges. The 4X, which is the 4 blade mid-range shavers for $6. Humble Twin, which is the basic 2 blade razor is just $3 for 5 blades. If you however, are like me and don’t shave every day, it can easily take two months to go through 4 shaving cartridges. No problem, you can adjust the delivery schedule of replacement blades depending on your use to every other month, and can even postpone or stop delivery altogether. Just go into your account and quickly adjust the schedule of your replacement blades. No one offers free shipping anymore unless you spend a lot of money on products. Well, Dollar Shave Club wants to change this too! You will get free shipping with each of your replacement blade orders, when you choose the 6 blade or 4 blade cartridges. 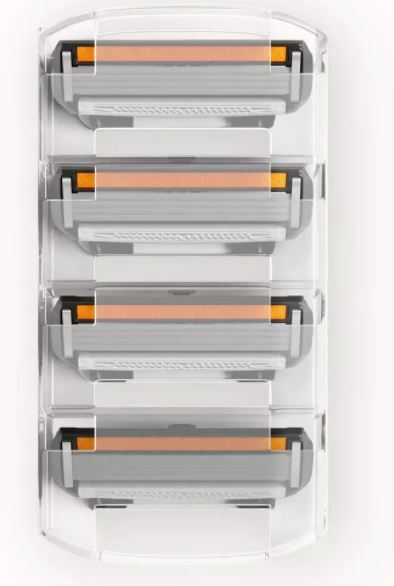 The two blade, Humble Twin replacement of 5 cartridges is just $1 + ($2 Shipping and Handling). What are People Saying about Dollar Shave Club? Kristin says: I gifted this to my Mom for Christmas, what an easy process! First, I am already a member and these razors and they have changed my leg shaving experiencing forever, so of course I wanted to share the joy with my mom. An Gel says: Have not been disappointed by a product by DSC. The trial kits are perfect to see if you like the product or not. It is super for travel. Thumbs up! Tyler: I wasn’t sure what to expect when I started with DSC, but the pricing alone makes it worth it. The executive starter is $5 and 9$ for monthly refills. Any way you shake it, that’s less than half of the closest competitor you’d buy in store. Kevin says: You guys who say the blades are low quality must be shaving your legs! I use the 4-blade and it does a great job. Amy says: My husband and I have been using the shave club for years. I tried it because of an initial recommendation and am so pleased! We currently use the executive. I order every other month because my husband is currently growing his winter beard. 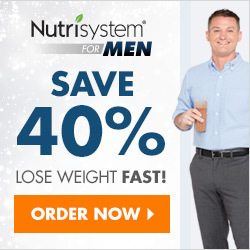 Cathleen says: I am a first time user and I have to say I’ve never used something this amazing. To top it off the shave butter is amazing as well my skin has never felt more rejuvenating after a good shave. Bryannah says: I use the 4 blade razor and its absolutely amazing. Women’s razors are overpriced for poor quality, so the DSC is a wonderful alternative.